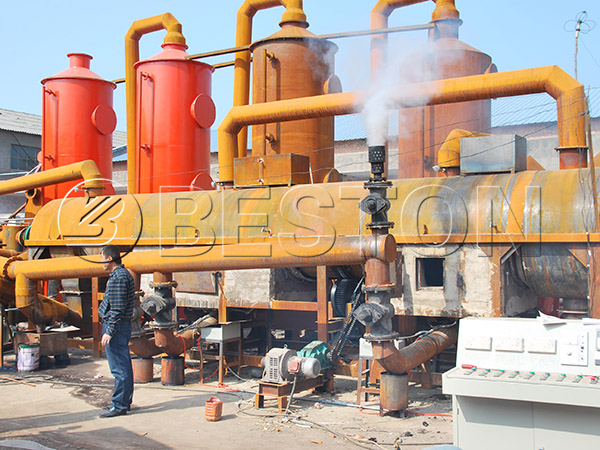 Speaking of the best industrial waste disposal methods, we recommend you the industrial waste carbonization furnace, which can turn the industrial waste into carbon through the carbonization technology. 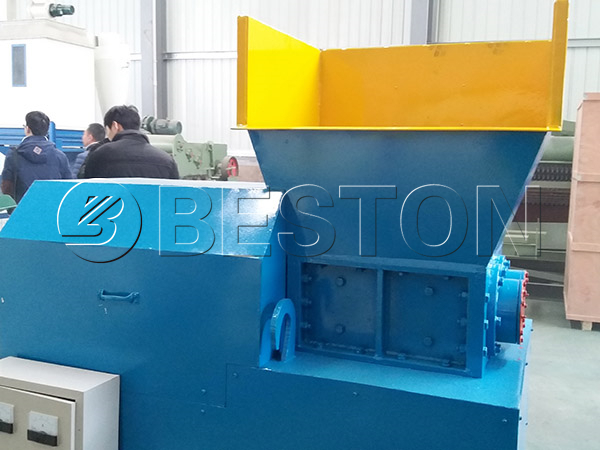 Different from other industrial waste recycling plants, Beston industrial waste carbonization plant can save energy and protect environment. The industrial waste carbon is free of smoke, odor and toxic, so it is popular in many fields. 1. It can be used to improve the quality of soil. 2. Because of its absorbability, it can also be used to improve the livestock’s living condition in animal husbandry. 3. As for our daily life, it is welcomed by the food industry, especially the barbecue. 4. What’s more, it can be reprocessed into active carbon, which has a wider usage, no matter in water recycling or in air purification. 1. It can process many kinds waste, including the industrial waste, biomass waste and sewage sludge. So you can use one machine to process many kinds of materials. 2. You have a a variety of options in the models. You can know more from the following chart. 3. We can design the central control system according to the customers’ request. The PLC controlling system can separate the operators and the machine, which can ensure the security of the operators. 4. Our machine is equipped with a protective layer, which can avoid the operator being exposed to the high temperature directly. You can have a visit to our company, and you will have a better understanding of us and our industrial waste carbonization furnace for sale.